If you’ve read my blog for any length of time, you know how much I love two-colour quilts. I love the classic timelessness of a two-colour quilt. So when I finished the red and white top, I knew it was time to start planning the next two-colour one. And what is it? It’s an orange and white Double Wedding Ring. Although I’ve been working on this for over a year not much progress has been made but, in an effort to get myself out of the winter blahs I seem to be in as far as quilting goes, I’ve decided to bump this to the top of the list. So over the past few days I’ve been putting together arc/melon combinations. The back of the melon/arc combos, after grading seams and pressing. And a ring that was finished on the weekend. The back of the ring, after pressing and grading the seams. There are actually a few rings done and joined. So the temporary design wall will be put up soon and the orange and white Double Wedding Ring in progress will be photographed. There is no way I’d want to be making this quilt were it not for the Inklingo Double Wedding Ring collection. I have no worries about things fitting – they just do, thanks to the perfect stitching lines and matching points. Once I had decided I was going to make this, I had all the pieces for it printed and cut out within a few hours. And there’s a project box full of everything I need to make the quilt. And it’s all organized. So there is no excuse for me not making some progress on this. And a few more two-colour quilts are on my to-do list. So far the red and white and pink and cream tops are done as is the blue and white quilt in my header. A green and cream is also on the list. And I think a yellow and white one is probably going to be added to the list. I’m still debating a purple and white or very, very pale yellow one. Where have I been? Seems jigsaw puzzles have taken over my stitching time for the past few nights! This one, in particular, has had me captivated for the last couple of nights and nary a stitch has been taken. I love jigsaw puzzles but, with two very inquisitive and “helpful” kitties, real jigsaw puzzles just are not going to happen. So when I found this fabulous free jigsaw puzzle app for the iPad, I was hooked. Yesterday there was great excitement as a new dishwasher was put in. Baxter wanted no part of the commotion and quickly hid under the couch. Jake? Jake wasn’t the least bit perturbed and was lounging on the couch the entire time the maintenance guys were here installing it. It is bitterly cold again. However, one good thing about winter is that we get a fair bit of sun. And that means great kitty photo ops with no flash needed and we’re taking advantage of those. One minute Jake was posing for his photo. The next minute it was Baxter. lovely blocks, and the kitties, super photos, I do like the ear curls, Our ginger boy has been in, at 11.15 p.m. had a feed, ate some biscuits and sauntered out. I long for him to stay and become part of our family, but so need to be sure he doesn’t belong somewhere else. Still too timid for a permanent sleep-over!!! Cheers from Jean. Lovely pics of the kitties! One of our girls disappears as soon as anyone else even thinks of coming here. Orange and white is a great combination, very sunny and cheerful. Do you think you will be able to tune into alien broadcasts with the hew dishwasher? I love your long haired cats. I used to have one years ago – one day I might like to have one again, but not now I don’t want to have it in the camper! 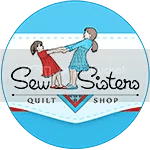 Love two color quilts as well. Great pics of the boys! A PUZZLE APP? Oh, nooooooooooo! You are such trouble, Cath! I have been wishing I could do a puzzle, but not with a 4 month old kitten around. Sigh. LOVED the ‘toon today. And the pics of da boys. 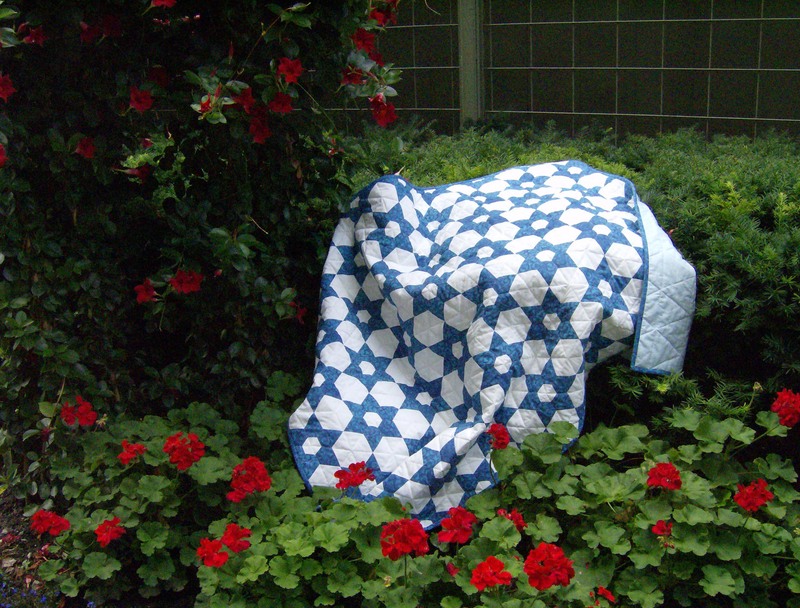 Can’t wait to see more of the double wedding ring – as well as all those other 2 color quilts you have planned! I love two colour quilts (I have a collection of red and white fabric just waiting for me to make a decision on a pattern!) and I love your DWR blocks! 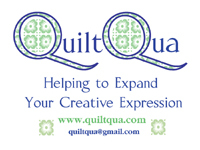 In your experience with two colour quilts, roughly how much of each colour do you need in general for a bed size quilt? I’m liking the orange/white arcs you have there, Cathi, and the ‘stripy’ effect they create. I thought at first was a batik but closer suggests not. I’m sorry you are going through the winter blahs, but perhaps it would help to know you’re not alone in it. I loved jigsaws when I was younger—how things move on! Almost there seems to be an app for every thing! Your kitty boys are very photogenic—always I have meant to ask; does Baxter ‘trill’ at birds he watches through the window, as I have seen other Maines do?